I thought I knew all the names of God like Jehovah Jireh—“the God who provides,” Jehovah Shalom—the “God of Peace,” and Jehovah Rapha—“the God who heals,” but this week I discovered another name of God in the Psalms. 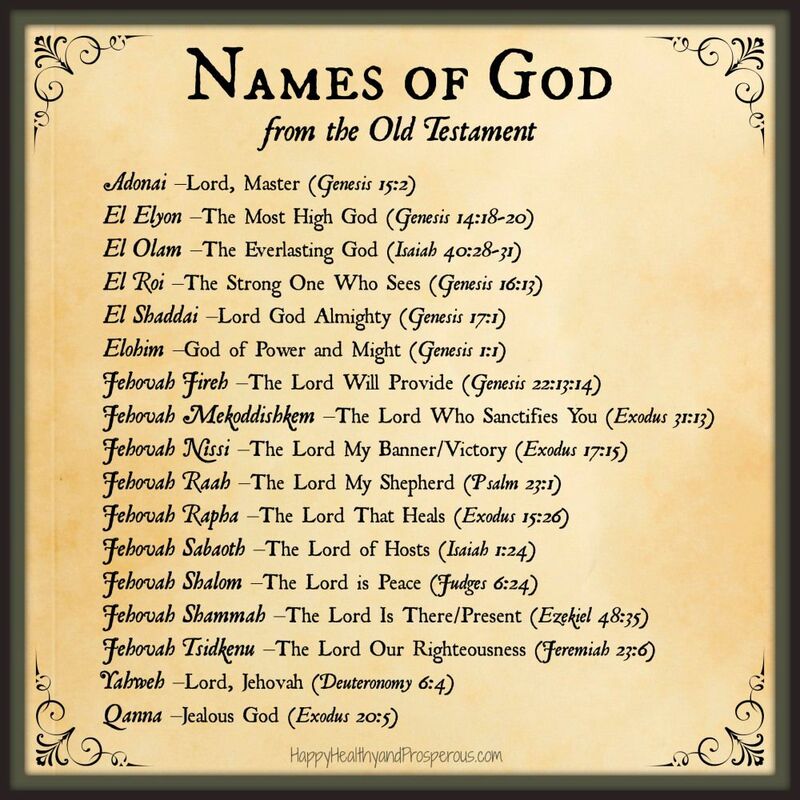 In Hebrew, God is also “El Nasa,” or “God forgives.” This name of God is used in Psalm 99:8 where it says, “LORD our God, you answered them; you were to Israel a forgiving God, though you punished their misdeeds.” We all know that God is a forgiving God but did you know that it’s part of his name and character to forgive? He embodies forgiveness! So if we are created in God’s image and he forgives us for all of our waywardness, why is it so difficult for us to follow suit and forgive others? Even our heavenly Father doesn’t stay mad forever. Is our love for others unfailing and loyal? 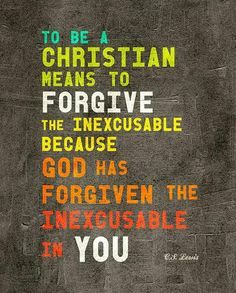 Are we willing to forgive even the unforgiveable? In my own life, I could not be used in ministry until I forgave those who disappointed, or betrayed me over the years. I’m sure I let my heavenly Father down countless times, yet the God who forgives, forgave me. I do not deserve this gift so who am I not to forgive others? 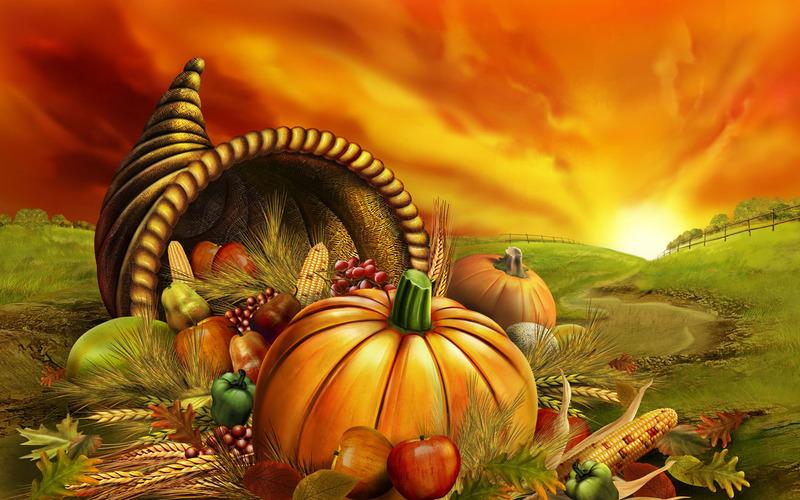 When I finally forgave, it provided inexplicable freedom, and I learned how to see people through a loving God’s eyes. I had to realize humans make human mistakes. I had to let go of the scripts I had written for other people. Instead I pray over them and release them to God. On this Thanksgiving weekend, let’s be thankful for forgiveness and let’s follow the standard that “El Nasa” has set for us.